Sunway Tower (formerly known as Wisma Denmark) has just been extensively refurbished. It is situated on Jalan Ampang, next to the Dang Wangi LRT station and within walking distance to the Bukit Nanas monorail station. 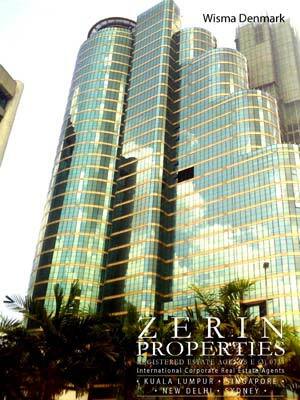 Easy accesibility via LRT and monorail make Sunway Tower a much sought after building for rent in downtown KL. Rental rates start at RM5.80 psf.